itsy bitsy ME! 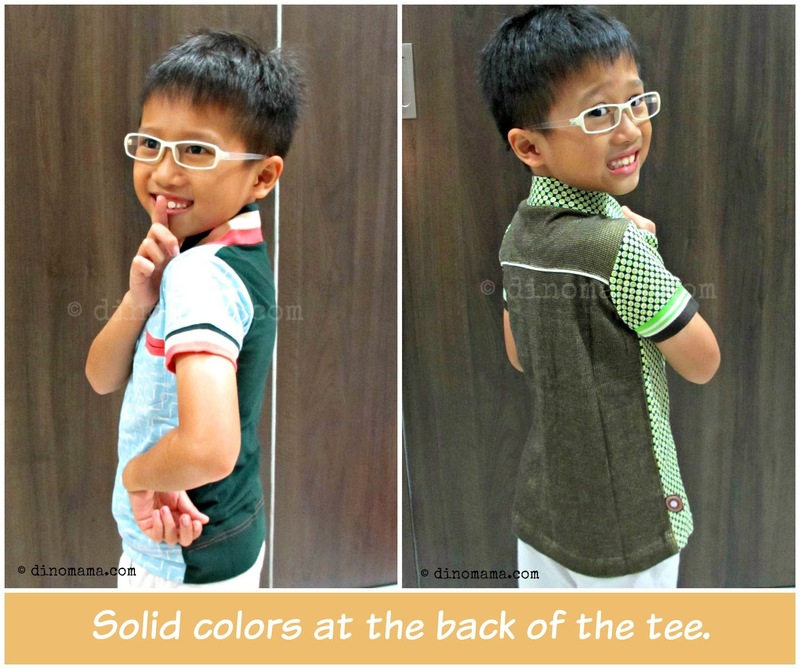 where boys gets unique, stylish clothes! Ok, so for every reviews I would put a disclaimer at the end of the post to say if the post is sponsored or not. Well, today I am going to do the opposite. Today I am going to tell every one right at the begining that this is NOT a sponsored post but I am affiliated with the shop, or rather with the owner, Mei. Yes, we don't look alike, our personalities are worlds apart but ya lah, she is my sister lah, real life blood related Sister. 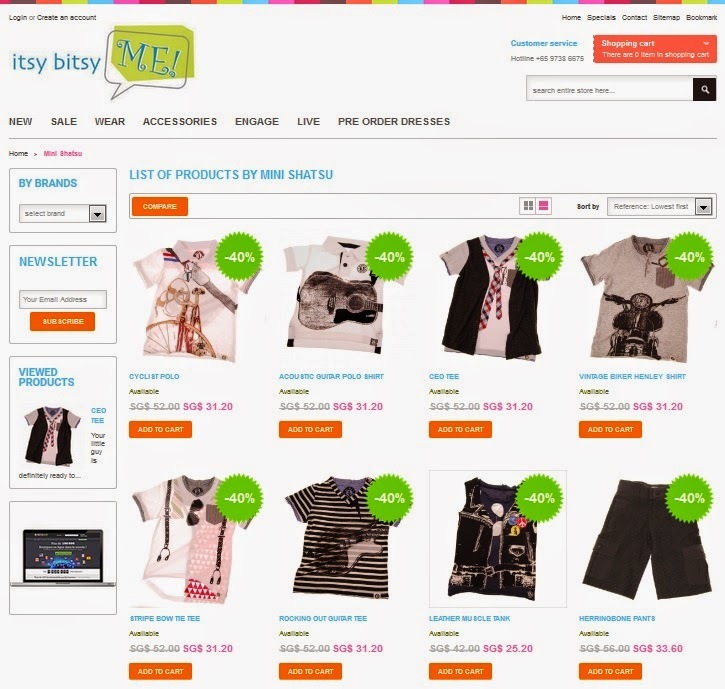 Regardless, I will still give my unbiased review on her online shop itsy bitsy ME!. So my dear Sis started her online shop some time in 2006 selling babies clothes, accessories etc, it has since moved on to include some good quality chic clothing that are eco friendly and ethically manufactured in limited quantity to reduce wastage, selected brands are made with natural fibre such as organic cotton or bamboo viscose. Their toys, accessories and everything else in between are made with sustainable materials, contains no harmful ingredients and are designed to be recycled or responsibly disposed of at the end of its life. Ok, from a Mum of 1 boy, let me ask you a question, how many times have you said or heard your friends commented in exasperation that they have limited choices when it comes to buying clothes for their boys, especially clothes that are as candilicious yummy & colorful as the girls' clothes. Well, you must have not seen DinoBoy's wardrobe, he's been wearing clothes from itsy bitsy ME! since he was 3 years old. 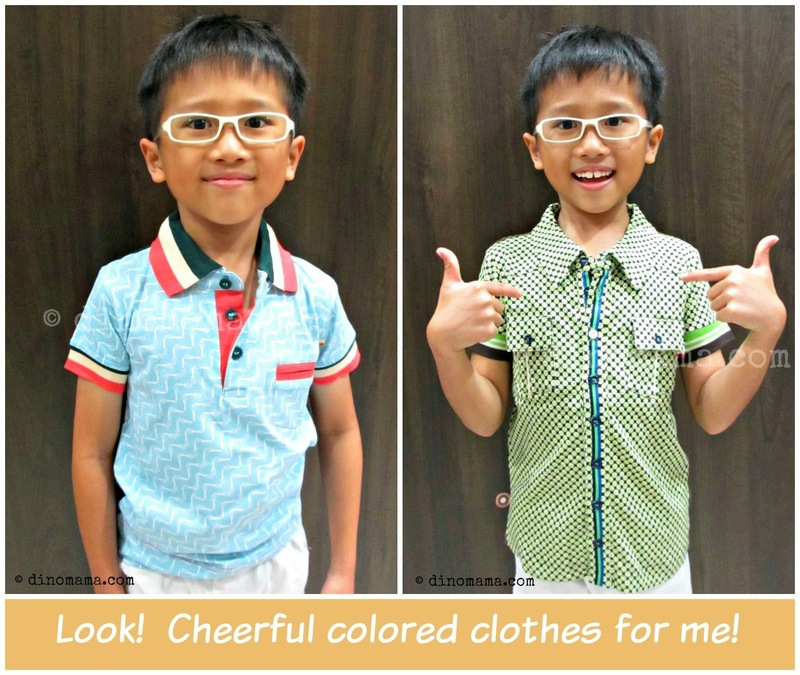 Just like DinoBoy's personality, these clothes are colorful, fun, quirky, vibrant and so full of LIFE! The quality of the clothes are so good that the color does not run nor fade even after many many washes in the washing machine. They also did not loose their shape too! When I showed him the new clothes I got for him, DinoBoy always asked excitedly "Are these clothes from Da Yee's (Aunty in Chinese) shop?!!" He sure knows good quality stuffs when he sees one! Did we mention that the clothes are manufactured in limited quantity? Oh yes we did! What does that mean or what's so great about that? Well, there will be lesser chance that your child will bump into another child donned in the same outfit on the street or worse, at a same event! DinoBoy's latest tops are from 4funkyflavours, I adores their design because its so 50s & so retro with the thick collars, slim-fit cutting, I especially love the contrasting colors on their designs, both in the front and at the back. He look smart in these 2 pieces, definitely a very versatile line of clothes where he can wear for casual play dates or some formal dinner. 4funkyflavours clothes are soft and thick but not too much for our local hot & humid weather, they are definitely value for money. And of course they are also Oeko-Tex certified; which in layman terms it means they are safe, free from any harmful substances and does not pose any risk on health, otherwise itsy bitsy ME! will not bring them into their store. Credits : itsy bitsy ME! Besides 4funkyflavours itsy bitsy ME! also carries Mini Shatsu clothes, for the boys (or parents) who wanted prints that are out of the ordinary, they will fall in love with these collection instantly! Come All'ye Mums & Dads of boys!!! Save itsy bitsy ME! website in your computer and mobile phones, your boys will NEVER wear uninteresting, dull, boring clothes from now on! Why not try to impress your friends and relatives this Chinese New Year by dressing them in outfits that are different from the rest? I guarantee you that besides looking smart & handsome, you boys be the centre of attraction and talk of the town this Chinese New Year that you will be beaming with happiness. Hop by to itsy bitsy ME! online shop now as they are offering some discounts for purchase of their items. Both discount codes are valid till 19 February 2015, all terms and conditions applies. Tell you what, let us, the DinoFamily gives you a headstart, we shall giveaway a SGD10 itsy bitsy ME! store credit to TWO of our lucky readers! - The SGD10 store credit is applicable with a minimum spend of SGD50nett in a single transaction. 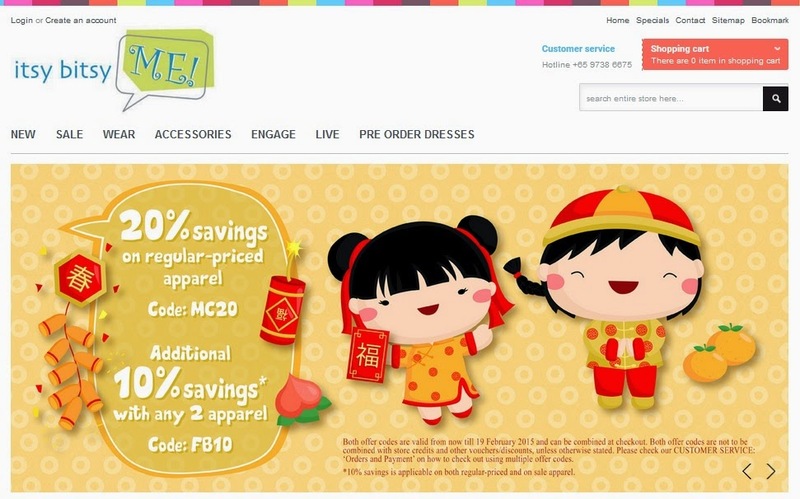 - The SGD10 store credit can only be combined with itsy bitsy ME! current promotion of MC20 and FB10, not applicable with other credit, vouchers or discounts. The respective terms of each promotion codes apply. - The SGD10 store credit is not convertible to cash. - The SGD10 store credit expires on 26 April 2015. - Overseas winner will have to pay for all overseas postage charges. Disclaimer : Besides being affiliated with management of itsy bitsy ME!, no other form of compensation was received. 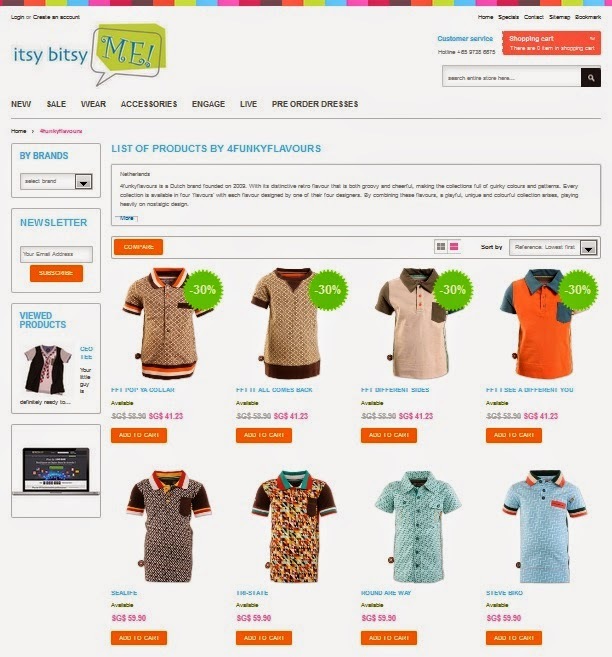 All opinions are 100% ours and based on our shopping experience with itsy bitsy ME. Other then the screenshots take from itsy bitsy ME! 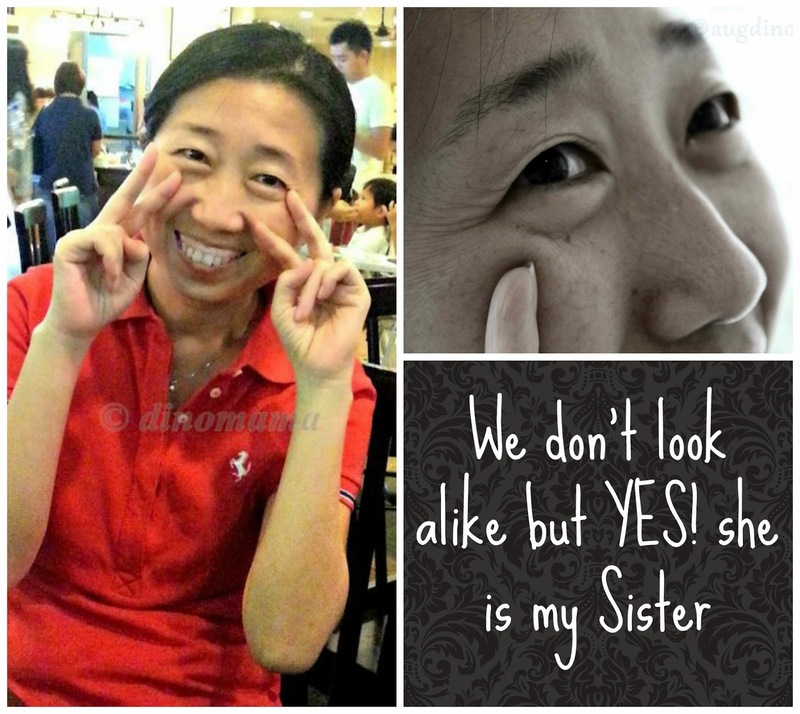 website, the DinoFamily reserves the copyright of all the photos in this post. I have a hard time finding clothes for my boys. Thanks for sharing about this shop and the giveaway.